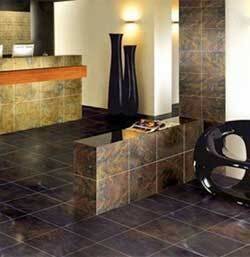 San Marco® is an international collection of true classic porcelain and ceramic tile. Always appropriate, always impressive. San Marco® brings a natural character to your home. Available in hundreds of striking colours and multiple shapes and sizes to make your own design statement.